We take great pride in bringing back our range of Canadian made collectible musical wooden Jesters for a limited time. 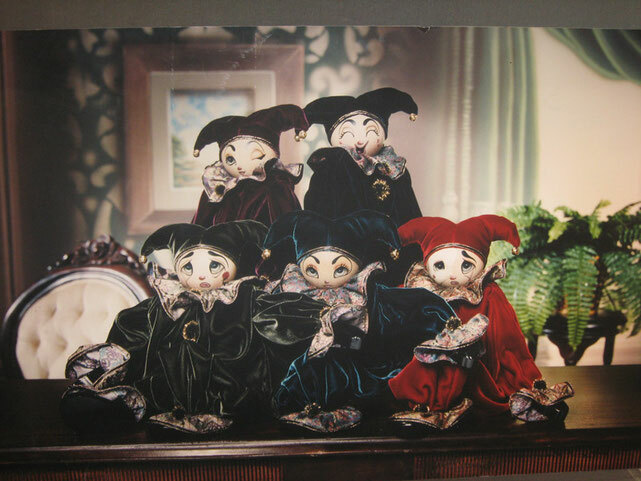 These Musical Jesters will add a touch of elegance and joy to any home. Important: Prior to paying please contact us at 604 856 9613 or by email at office@xenis.com with the Jester of your choice as well as the colour and melody selection.